Every spring when I was a little girl and the daffodils began to bloom, much attention and thought would be put into a very special outfit. It needed to be fresh, tidy and newly pressed. My sandals required spit-polishing and I would often get a brand new hat as well. Are you now cheerfully humming the Easter Parade tune? You may think this outfit was for one of the most important days in Christendom? No! That brand new outfit wasn't a dress and Easter bonnet. More often than not it consisted of a pair of new shorts, which hadn't been soiled while fishing or horsing around with my sister in the backyard, paired with an unsullied t-shirt and a crisp, clean white visor or bucket hat. Each and every spring, most often my mother, and occasionally my father, would take me to the Masters Tournament. Even though ​​​​​​neither of my parents played golf, and I didn't pick up a club until I was in my thirties, these parent-daughter dates were always a very special occasion. Mama and I would walk the verdant course for hours. I was taught to stand perfectly still when the golfers were putting and to only speak very quietly in my "indoor voice." I was in absolute awe of the church-like atmosphere and incredible beauty of the well-manicured gardens. Not a single blade of grass or rust-colored pine needle lining the gardens was out of place. The greens were tightly shorn and undulated like velvet. The course was perhaps one of the most perfect places in nature with an attention to detail the likes of which my young eyes had never seen. Mama told me that the groundskeepers would ice or heat the azalea bushes in the weeks preceding the Masters to ensure they would be at full peak during the tournament. The ponds certainly didn’t look like our pond at home; she explained that they were dyed dark blue for optimal reflection of the powder blue skies, and that the snow-white sand wasn’t like normal sand at the beach, but instead pure quartz. After a few hours of wandering, we would pick up egg salad sandwiches, crisply wrapped with military precision in green waxed paper, and sit on an adjacent bench to enjoy our simple lunchtime feast. 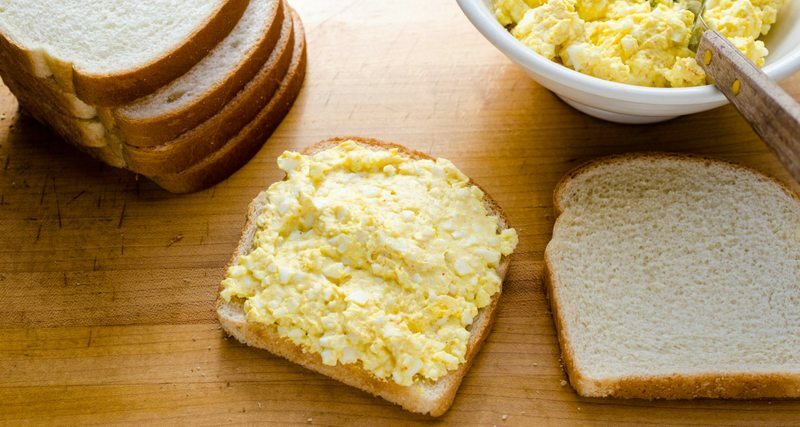 Those egg salad sandwiches were the absolute best. 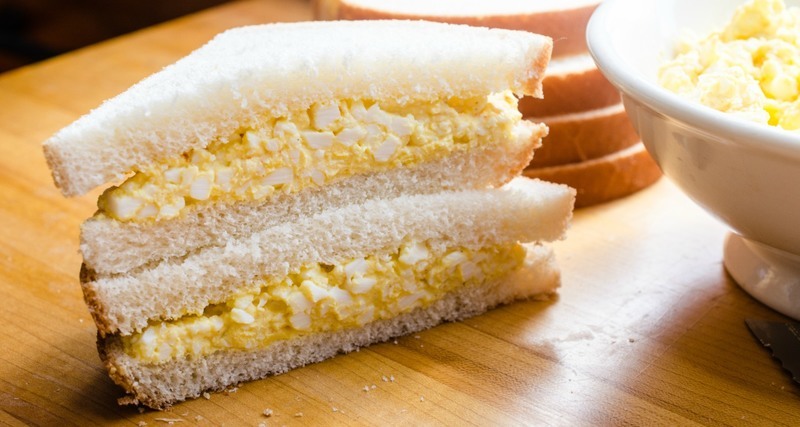 Creamy diced eggs combined with mayonnaise and served on fluffy white bread. 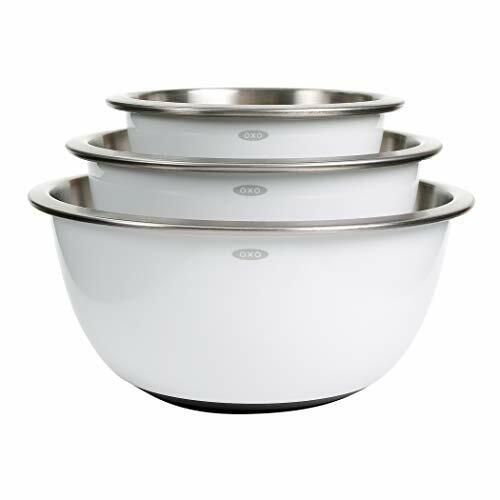 Their taste was far, far greater than the sum of their simple parts, in the way that only a special time in a special place with a special person can be. Later in the afternoon, we'd walk back towards the clubhouse and claim our spot at the 18th hole to watch the golfers come in to end their day. 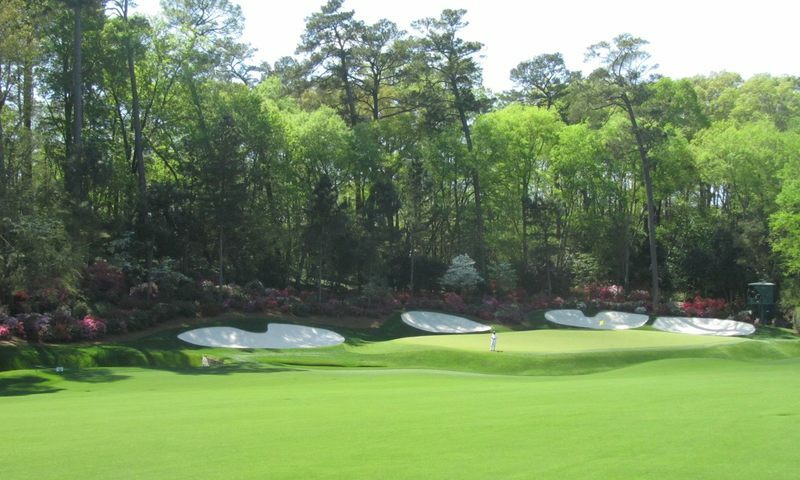 The Augusta National Golf Club creates an absolutely more-than-perfect world in shades of vivid and vibrant green, interrupted only by bold bursts of red, white, pink and garishly coral azaleas. Designed by Georgia native Robert (Bobby) Jones, it sits on the land of a former commercial nursery and is right around the corner from a cemetery, also filled with majestic gardens of camellias and azaleas, where my family is buried. I’ve passed those green fences more times than I could say. One of the world’s most beautiful golf courses, its grand fairways are punctuated with tall, majestic pines and slowly meandering creeks. Pink and white dogwoods, redbuds, camellias and banks of vibrant azaleas surround the emerald-hued greens, and each hole is named for a plant or shrub. Number 3 is Flowering Crab Apple, Number 16 is Redbud, and perhaps most famous of all is Number 13, known as Azalea. Augusta is synonymous with azaleas. Anything and everything artificially introduced into this rarefied world is also a carefully chosen shade of green and designed to blend in (think golf camouflage), from the TV camera optic points stationed throughout the course to the concession tents and the green translucent wax papered sandwiches. Subdued. Subtle. Special. 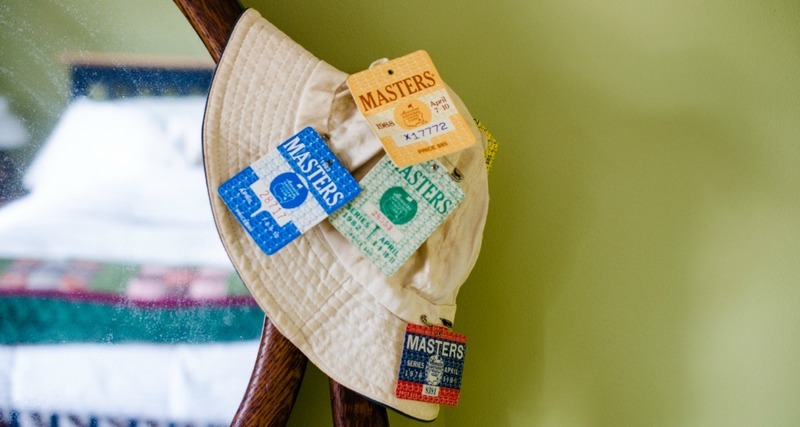 The very reason a patron’s badge to the Masters is one of the world's most sought-after tickets in sports. Augusta and nearby Aiken, South Carolina have been home to wealthy visiting businessmen, industrialists and socialites escaping cold Northern winters since the late 1800's. Without bitter cold, sleet and snow, the temperate region soon became home to wintering equestrians and known as the “winter golf capital of America.” The gentle grace and elegance of The Garden City represented the epitome of Southern hospitality. Well-established as a resort destination, Augusta was a natural place to build the now-famous golf club in 1932. Now, mind you, there are very few members of Augusta National that actually reside in Augusta or the neighboring cities and towns. 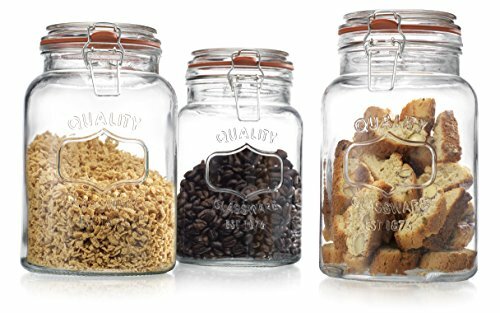 Membership is contained to roughly 300 members, a group that includes some of the wealthiest, most powerful businessmen in the world. It's an infamously private membership and an invitation-only affair. The first African-American member didn't join until 1990 and women were only allowed to become members as recently as 2012. Regardless of its exclusivity, the tournament touches nearly everyone in the area. Restaurant reservation lists are full, caterers are on overdrive, hotels are booked solid, and locals rent out their homes for visiting spectators and even some of the professional golfers. Nearby businesses and homes turn their lawns into parking lots. It brings in countless millions of dollars to the city and to the state, but there are more personal stories, too. My family is from Evans, Georgia, a little town just outside of Augusta, so the tournament was always a part of our lives. One of the stories my mother told me was of cutting class in the late '50s and jumping the back fence to be a part of Arnie's Army, the hordes of fans of legendary golfer Arnold Palmer. And a cousin on my grandfather’s side actually worked at Augusta National. I remember as a child not quite understanding why he mowed grass and took care of bushes when all my father's friends wore suits and worked in an office. Of course, later I realized he actually didn't mow the grass and was the Assistant Superintendent of Augusta National, effectively the VP of those storied greens. 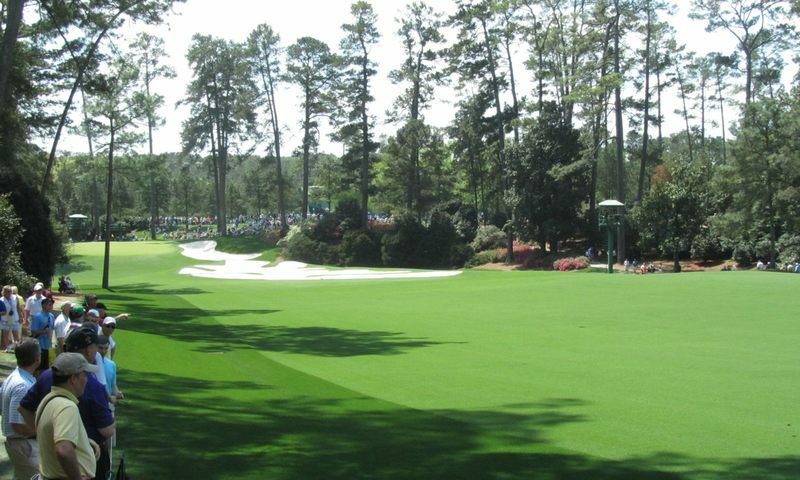 I am not able to attend The Masters as often as I once was, yet every spring, I find myself tuned in on Sunday afternoon to watch the final round and think back to those special times of my childhood. I’m always curious to know if the azalea bushes were manipulated by the gardeners or not and am still amazed by the whiter-than-white sand. Some things have changed. The club has purchased all of the adjacent neighborhoods. The homes have been removed and the lawns once used for rogue parking are now perfectly landscaped and manicured, as one would expect. 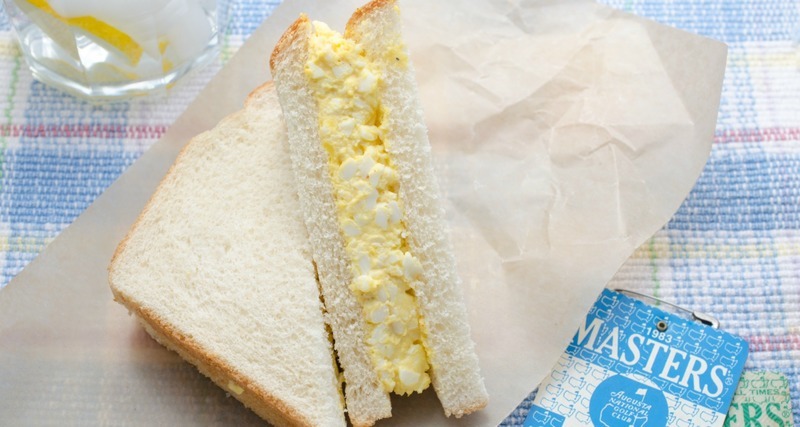 The famous egg salad sandwich once produced off the grounds is now made on site. 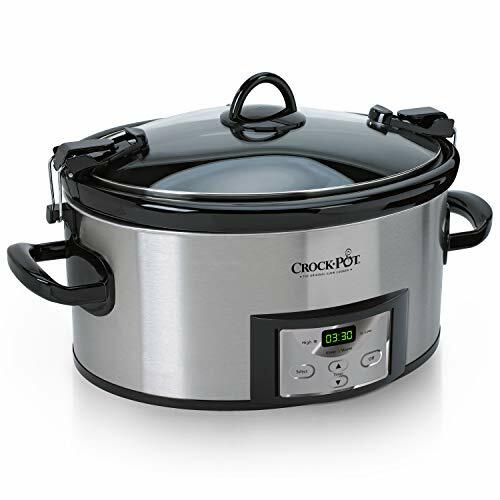 However, the recipe is still top secret, and even with most sports concessions prices through the roof, its price still remains less than $2. To this day, when I eat egg salad, I always, always think of the Masters. 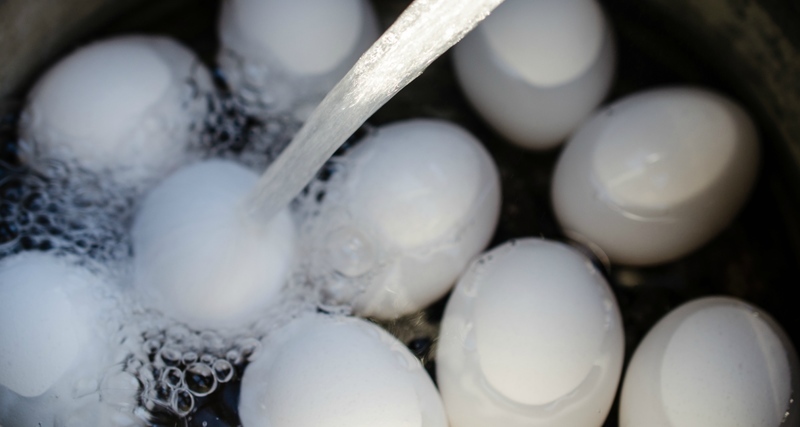 Note: Very fresh eggs are difficult to peel. 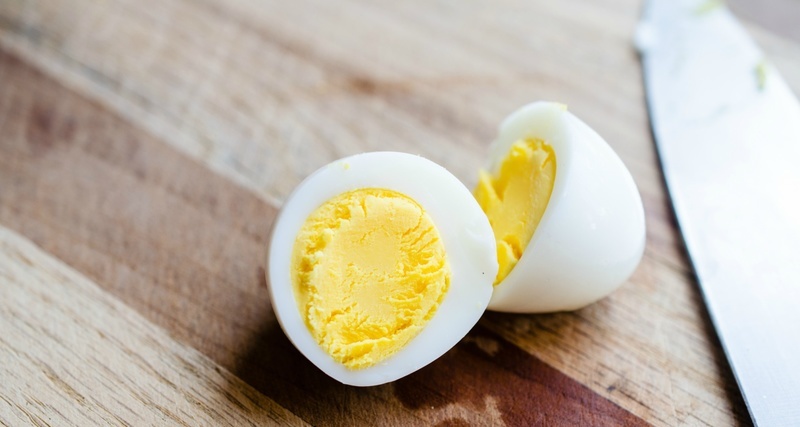 For deviled eggs, the trick is to think ahead and buy and refrigerate eggs for about seven days in advance of cooking. 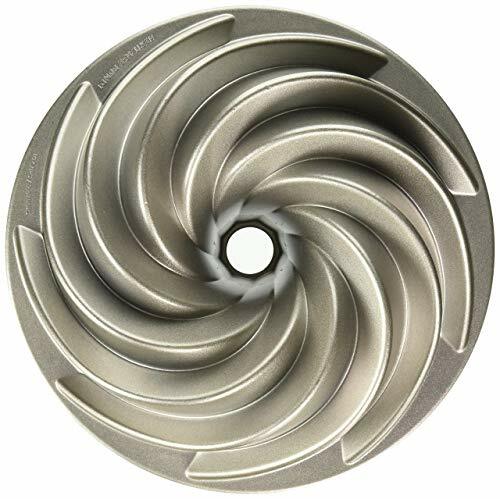 This allows the eggs to take in air, which helps separate the membranes from the shells. 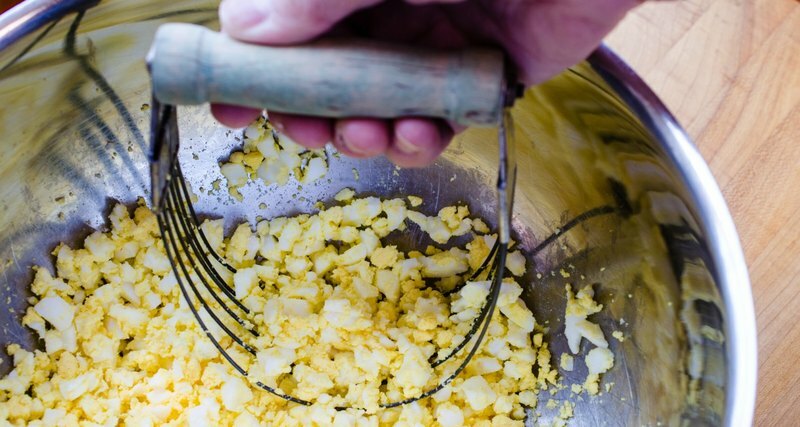 With egg salad, it's less important because you're going to mash them up, but this is something to remember if you don't understand why your eggs are sometimes easy to peel and sometimes not.